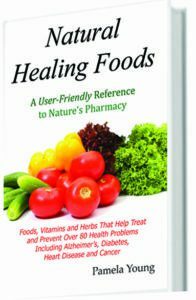 I’ve written Natural Healing Foods and these other excellent, informative books just for you. Click the links to order direct from Amazon with complete security! 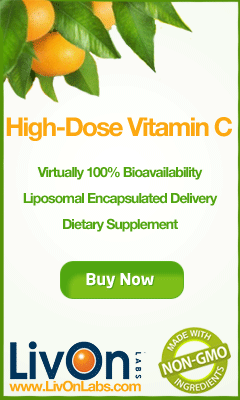 Natural Healing Foods verifies with extensive clinical research that nutrition can help cure and even prevent many diseases. Not only can food work as well as drugs in many cases, but unlike drugs, there are little to no side effects. The research for this book began over 25 years ago when I had a health problem of my own. As an interior designer, I carried not only a heavy briefcase but equally heavy samples as well. I ended up with carpal tunnel in my right arm. The doctor put my arm in a cast. Unfortunately, my arm begins to swell within a week and the doctor immediately cut off the cast and in the process, he cut me. His plan was to put on a new one and after all that had happened, I said no. He told me if I didn’t I would surely have to have weeks of physical therapy and most likely surgery. I still said no. At that point my arm and hand were so weak, it was painful to pick up a piece of paper. So I knew I had to find to find another answer. I did extensive research and discovered that Yucca helped inflammation. Knowing nothing about herbs I headed to a health food store and began to take one capsule a day, even though the bottle recommended two. Within two weeks, not only could I pick up papers, but a bowling ball. It wasn’t a revelation, but it was My revelation, and I immediately began researching not just herbs, but Foods that can help heal as well. I discovered clinical trials from universities throughout the world that proved that Foods, herbs, and vitamins are the key to great health. There are many books on the subject of food and healing, but I found them cumbersome to read – especially when you want an answer immediately. Because of this, I intentionally made Natural Healing Foods as “user-friendly” as possible. The first section of the book is an alphabetical listing of Foods, along with information on studies; the second section covers Herbs and Spices, with more studies; and the last section addresses Diseases – an easy reference without having to wade through paragraph after paragraph for answers. Can you speed up your metabolism to burn more calories? Sure you can! Understandably, exercise is important but nutrition is just as important. Eating the right foods is the key, and Boost Metabolism With Superfoods outlines the foods that will help you the most. But it’s not only what you eat, but how you eat that can boost your metabolism even higher. First, never skip breakfast. Experts have said that those who eat breakfast within two hours of waking have a better chance of controlling their weight. It’s also very important to not skip any meals because your body will think its going into starvation mode and your metabolism will naturally slow down. So try to eat something at least every three to four hours. Did you know that in 1850 the leading causes of death were pneumonia, influenza, tuberculosis, diarrhea, and infection? Cancer in 1850 affected only 3 in 100 people. Today that number has exploded to 33 in 100. That’s 1 out of every three people. That’s terrible and it’s scary. Why is this? Well, one reason is that big business has taken over our food and our health. Produce used to be raised naturally. Not any more. In order to maximum the bottom line profit, businesses have learned that chemical pesticides mean more crop for the dollars spent. Additionally preservatives are added to keep the food lasting longer, and therefore adding more dollars to profits made. The same goes for the meats we eat. Business discovered if you feed beef and poultry hormones and steroids, they could produce bigger fatter cows and chickens. Unfortunately our grocery stores sell this with our government’s permission. Are you trapped? Maybe, but you don’t have to be. Knowledge is power. Understand what all of these additives are doing to you and your family. Dangerous Food Additives will give you some insight on what all thesen additives mean and how they can harm you. You found gorgeous fresh and fruits at the farmer’s market and you return home with two huge bags. However when you start to plan out your meals for the week, you realize you more than likely won’t be able to eat all that lovely produce in one week, and hate to think of any of it going to waste. Understandable. Do you know that the typical American family throws out nearly 500 pounds of food each year? A terrible waste of money, not to mention the sadness of losing food. But with a little planning, and knowledge about how to store your produce, the shelf life can last a bit longer. Storing organic fruits and vegetables presents special challenges. How to Properly Store Organic Fruits and Vegetables offers solutions. What’s your favorite color? 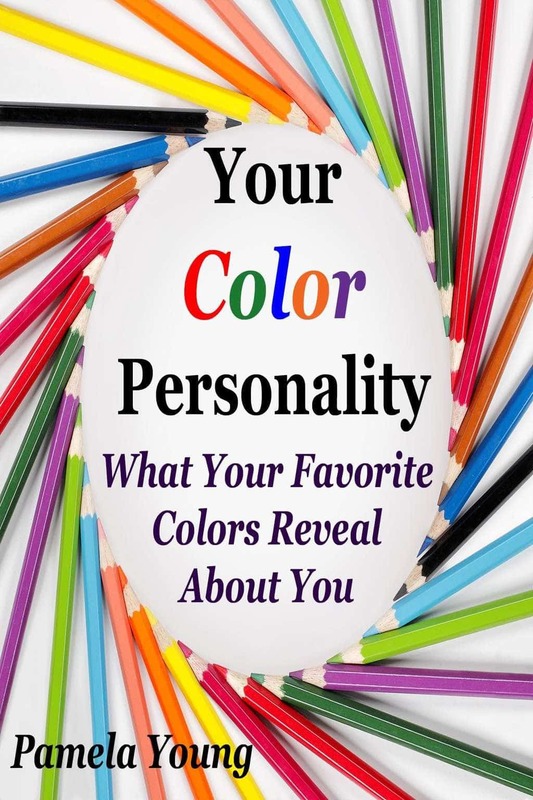 You will discover in this book that your choice of color reveals more about yourself than you even realize. In other words, the colors you choose to surround yourself with, whether in choices of clothing or the colors in your home tell a lot about your personality and the person you really are – how you function, your strengths and weaknesses, your deepest needs and even further, how other people see you. Begin with the quiz, then go to that color and discover the person you really are deep inside. If you’re like most people, you may find that you’re attracted to more than one color. Read both colors to fully understand what motivates you. Your Color Personality will be a fun reference book to not only reveal who you are, but also tell you more about the people in your life. Michael Thornton had a successful business, a beautiful wife, and all the toys that wealth could buy. Yet his deep seated anger and controlling personality eventually cost him his family, his business, his health and very nearly his life. Fate takes him to an isolated island in the Pacific Northwest where an Native American healer gives him one last chance. The Healing process for Michael can only begin when he finally understands what caused his illness. The plot of Be Still focuses on the protagonist Amanda Fox, a reporter for the World News Network. Amanda Fox is a woman who has walked away from a spiritual life to live a more secular life as a reporter. Life for her is about facts. When Amanda hears of the reports of angel sightings and messages from around the world, she is skeptical and dismisses the reports. As she meets the people who have seen the angels, she is shocked by the accounts as they seem so real, particularly the message from God, “Prepare yourself, for the time is at hand.” In Greece, a man reports of his encounter with an angel. In New Orleans, Ellie Lebeaux sees and receives a message from an angel. In Victoria, British Columbia, a little girl foretells events that will take place before the world comes to an end. Amanda becomes a believer when the events the girl forecasts start to come true. In the meantime, there are groups who attempt to discredit the angel sightings and messages, as well as a reverend who seeks to profit from the sightings. Be Still delves into a spiritual theme that focuses on the assertion that Man has turned away from the spiritual teachings of God and has stopped loving God. Man now manipulates and distorts the true word of God for personal benefit and profit. The story, although told from a Christian perspective, is able to successfully encompass all major faiths. Important themes include the disintegration of our morals and values and how Man’s greed has shaped society and taken people away from the true meaning of what it means to love God. Be Still is also a story of a woman discovering what it means to have faith. Amanda runs the risk of ruining her reputation by broadcasting the stories of the angel sightings and she begins to reflect on her own beliefs and how she has lived her life. Amanda’s story is a journey of spiritual growth.